Casey Moran is a senior at WRHS this year. This is his second year writing for The Stampede. He is the captain of the golf team, the morning announcer, the Secretary of the Class of 2019, and the president of the Spirit Club. He loves watching and making movies. 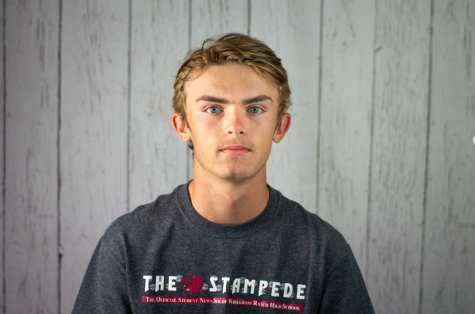 He is very excited to write for the The Stampede again this year. In the future Casey would like to attend FSU and pursue a career in Law.